CFGC works to build the capacity of local nonprofits to provide effective services meeting the needs of Greene County residents.  Along with conducting the 8-session Community Builders Nonprofit Leadership program, CFGC also sponsors seminars and workshops centering around topics important to local organizations, staff and volunteers. Past seminars have included Introduction to Grantwriting, Fundraising for Nonprofits, Social Media, Effective Presentations. 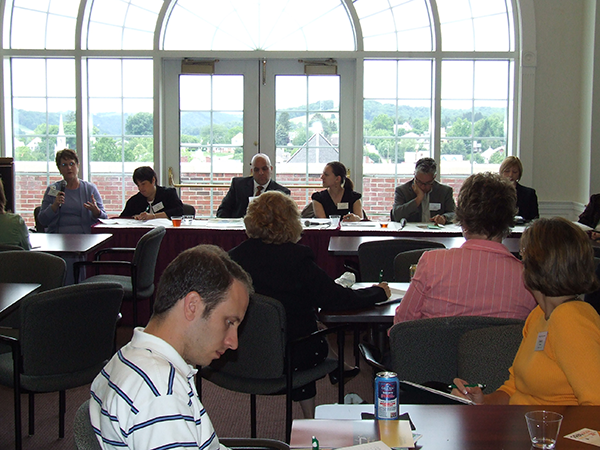 CFGC also conducts individual board training seminars such as Good Governance and Developing Nonprofit Resources. Other workshops and seminars may be developed to provide community education around philanthropy and charitable giving topics for members of the community and professionals. Check our events page to see upcoming workshops and seminars, or send us an email to suggest a topic you’d like to see addressed.